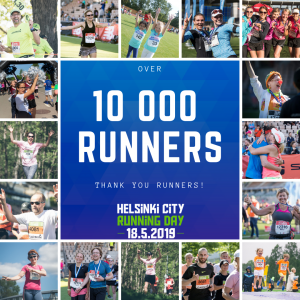 The Helsinki City 5 is an urban 5 km event through the city of Helsinki on May 18th, 2019. 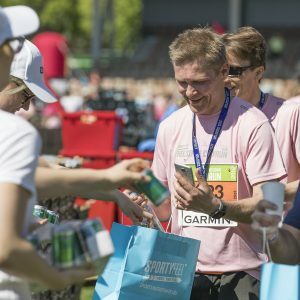 In this event you can either race or walk, the entry fee includes everything from the running shirt to great snacks and drinks at the finish area. 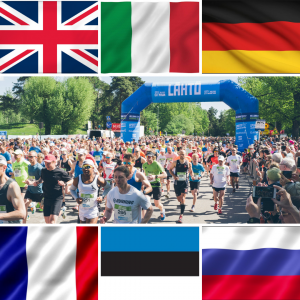 This is the best way to experience the atmosphere of a large running event!